Dr. Martin Luther King, Jr. 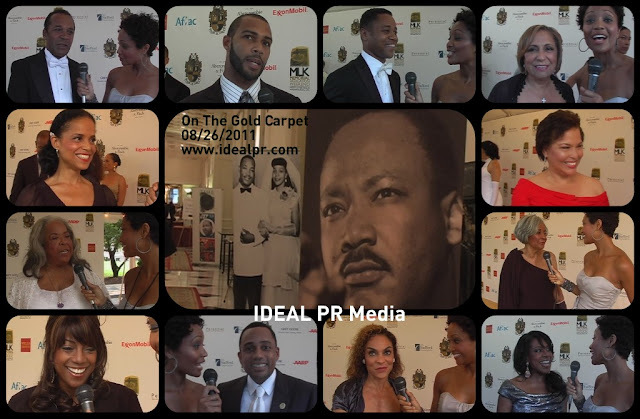 Tribute Weekend Given By Alpha Phi Alpha Fraternity, Inc.
Stay tuned for the Ideal PR Media "Gold" carpet pictures, video interviews and snapshots of the historic tribute in honor of the Dr. Martin Luther King, Jr. Memorial in Washington, DC. 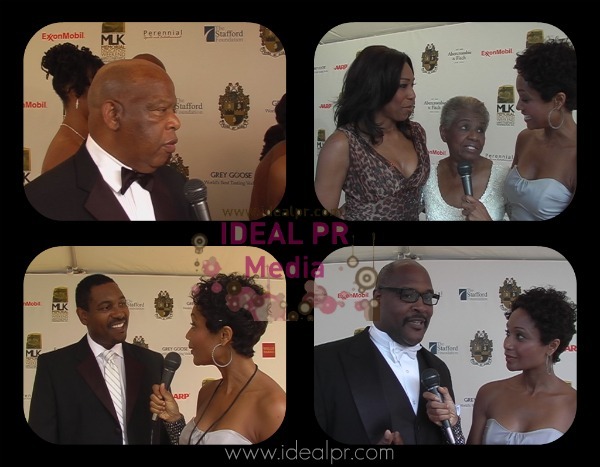 Lalah Hathaway, Clifton Davis, Omari Hardwick, Cuba Gooding, Jr., Cathy Hughes, Victoria Rowell, Debra Lee, Della Reese, Nancy Wilson, Bernadette Stanis, Hill Harper, Jasmine Guy, Terrence Howard, Phylicia Rashad, Sherly Lee-Ralph, Marvin Winans, Michael T, Sheryl Underwood, Dawnn Lewis and more!!! Lalah Hathaway can sing like her daddy. A one in a million voice. Wish I could have been there. Can't wait to see the interviews!